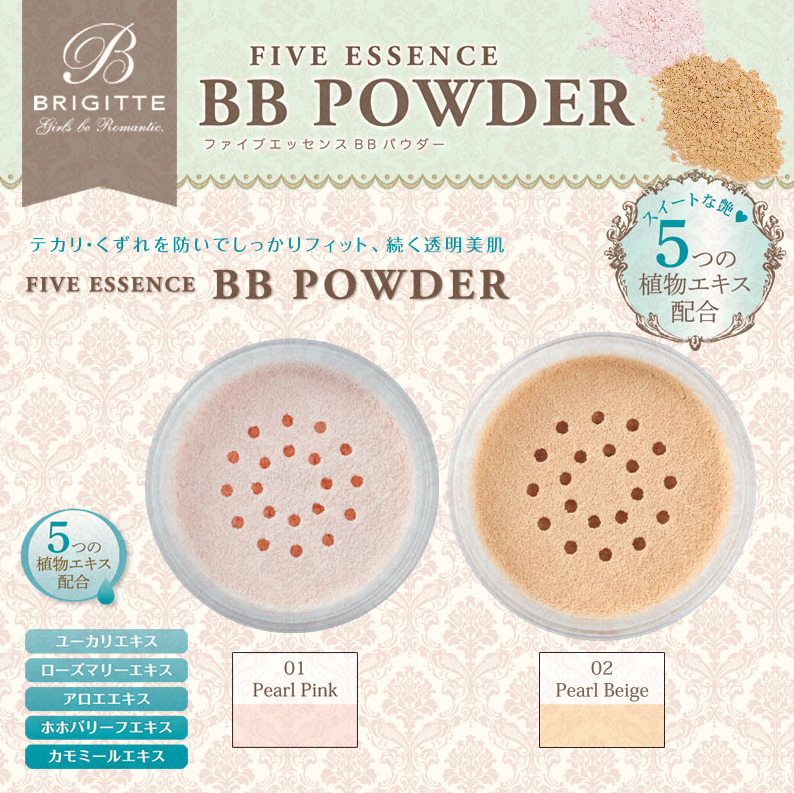 Another wonderful makeup product from "Brigitte"! Love the "super! super!" 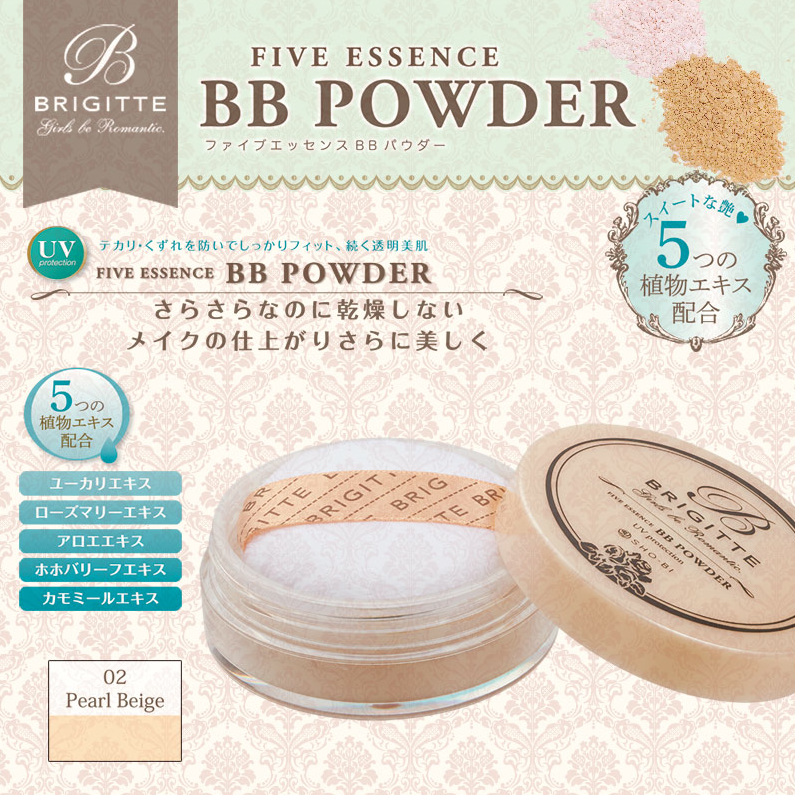 fine textures of this BB loose powder! With five essence that include Eucalyptus, Rosemary, Aloe, Jojoba leef and Chamomile essences, also UV protection! Oil control formula for all skins type, giving a naturally translucent finished. Available in two shades #01 Pearl Pink and #02 Pearl Beige. Retail price at $26.90, you can get it at aLt, BHG Bugis and Tokyu Hands Singapore.